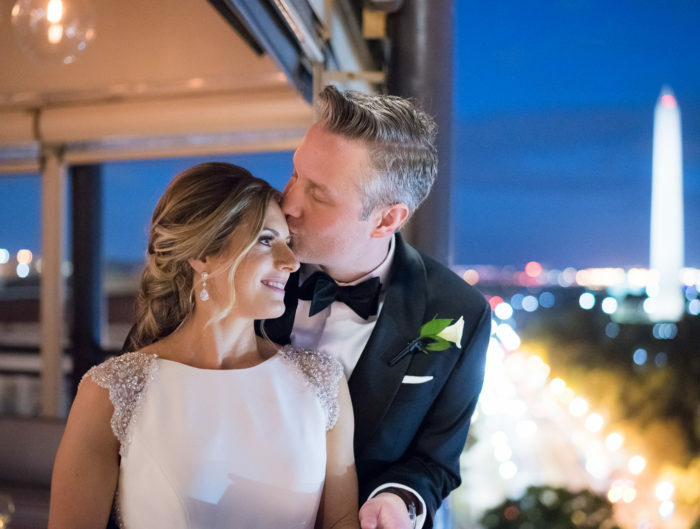 We are back with part two of Shannon and Jeffery’s wedding in downtown Washington DC. If you didn’t see their wedding ceremony, be sure to check it out first! 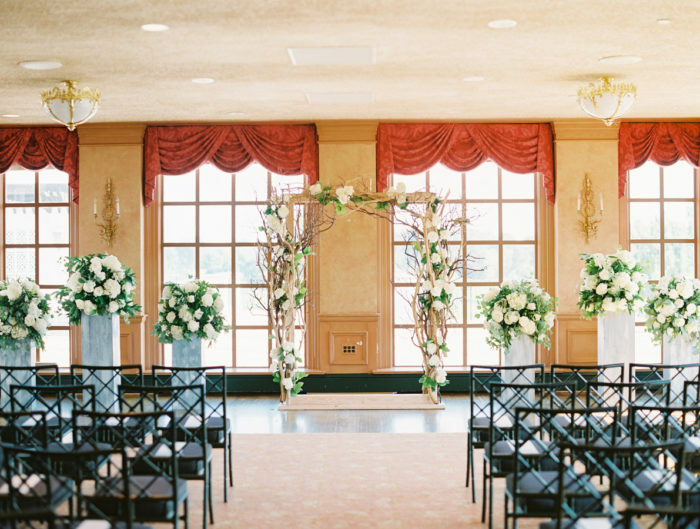 (And, don’t miss the gorgeous set-up for their ceremony – dreamy!) After walking around a bit in the city for some portraits (And, Jeffery had an outfit change too!) with The Observatory, they headed inside to the ballroom for a perfectly lovely wedding reception with their friends and family – and lots of dancing! 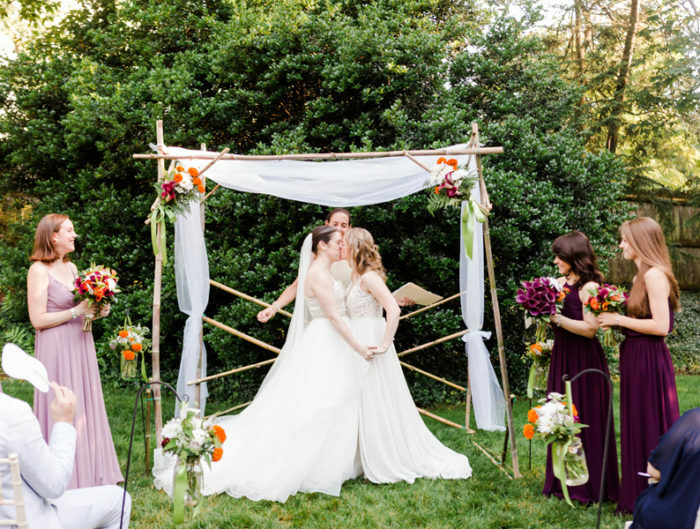 From Shannon: The main priorities were for us to have a simple, timeless wedding where everyone was having a blast throughout the entire night. I didn’t want to feel like a cancer patient, I wanted to be a stunning bride. Our vendors made sure that happened, and I couldn’t thank them enough. My wedding was truly special because I was able to get married while being sick to the man that has never left my side with my family and friends there to celebrate! We had fabulous vendors that I give the highest recommendations to. I came to them as the bride who had no idea what I wanted, and they turned that into the most perfect vision I could have ever imagined. From Shannon: We had laid out lime green Lymphoma pins for Hodgkins Lymphoma that guests wore after the ceremony to signify the battle I have had with my cancer. I love hearing stories of my friends wearing their pins on their nursing badges, and knowing that small detail means so much to someone who has been struggling with cancer. Have fun planning- it goes by so fast! Stay organized, my mom and I used a binder and it was bursting at the seams by the end! Love the time with your fiance, soak in all the moments, big or small.